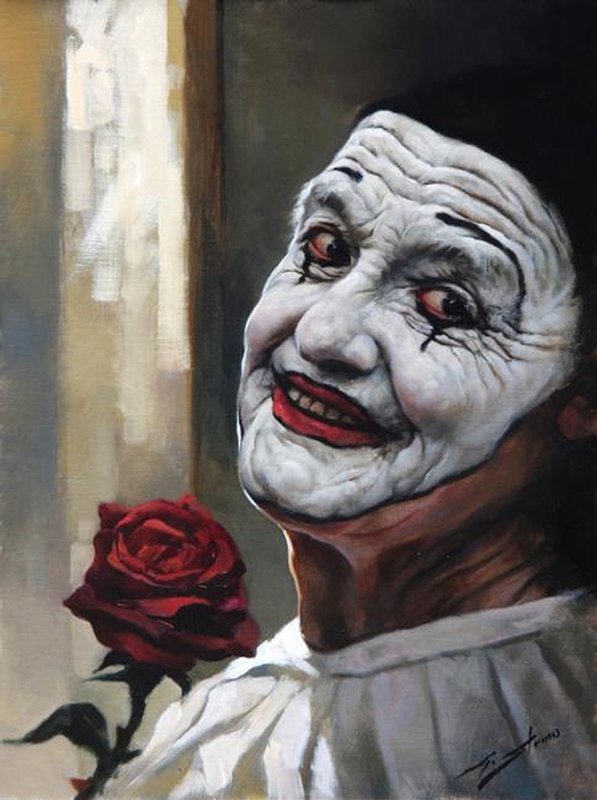 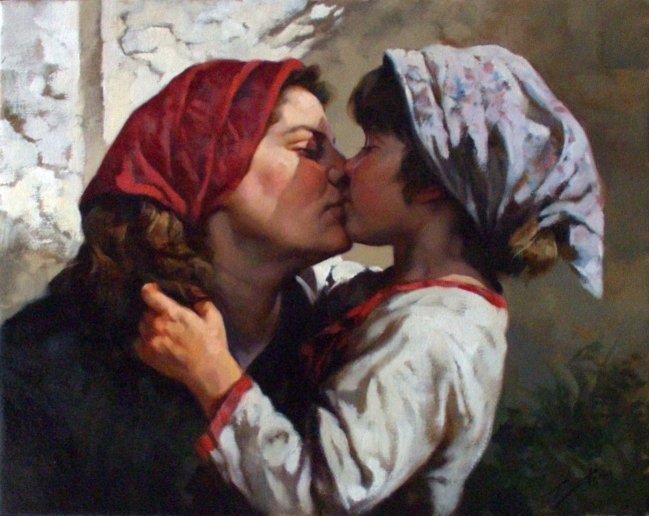 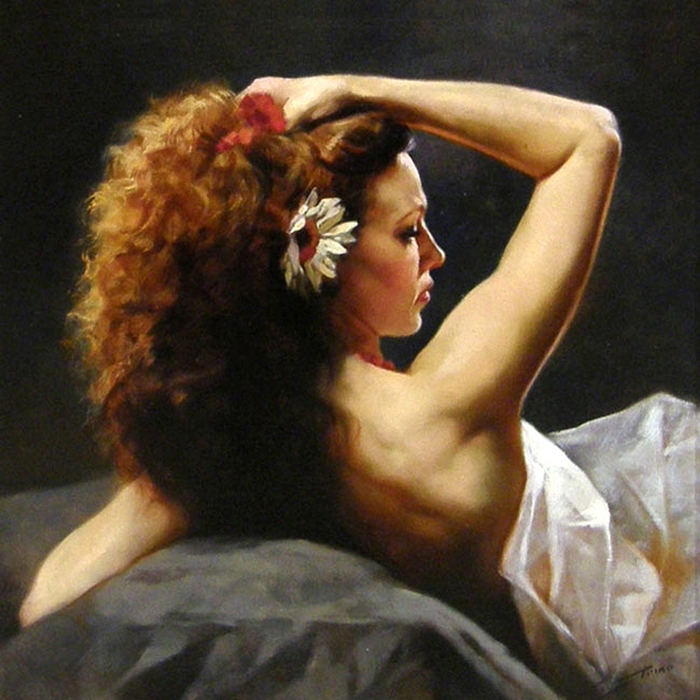 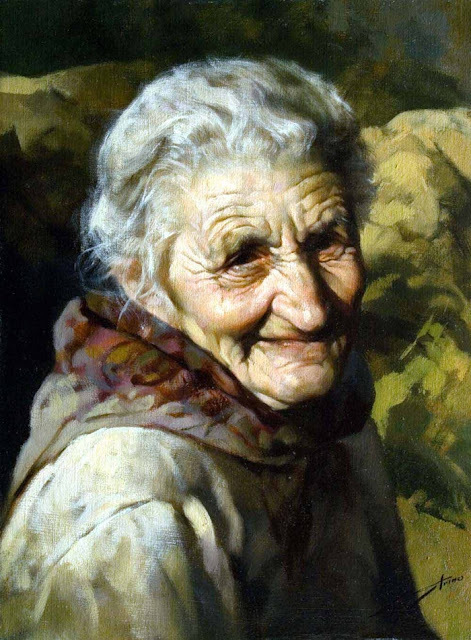 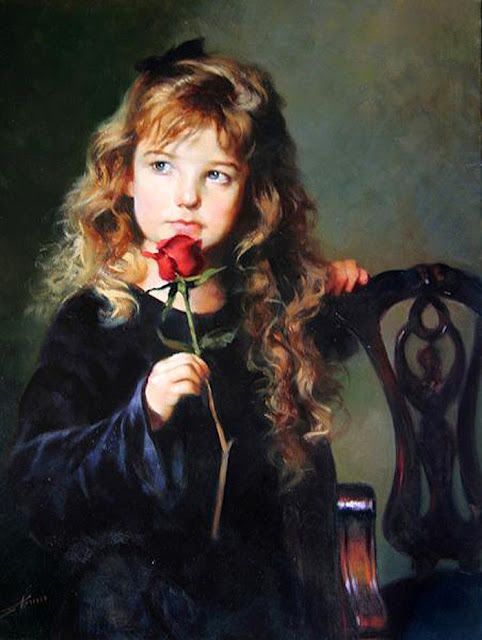 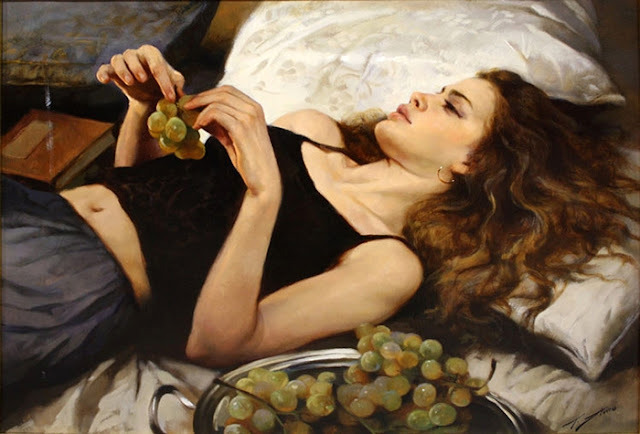 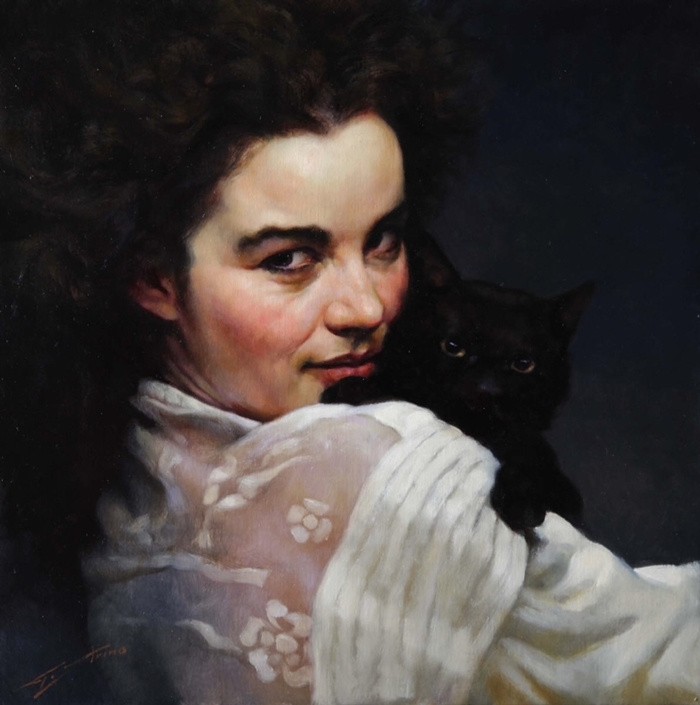 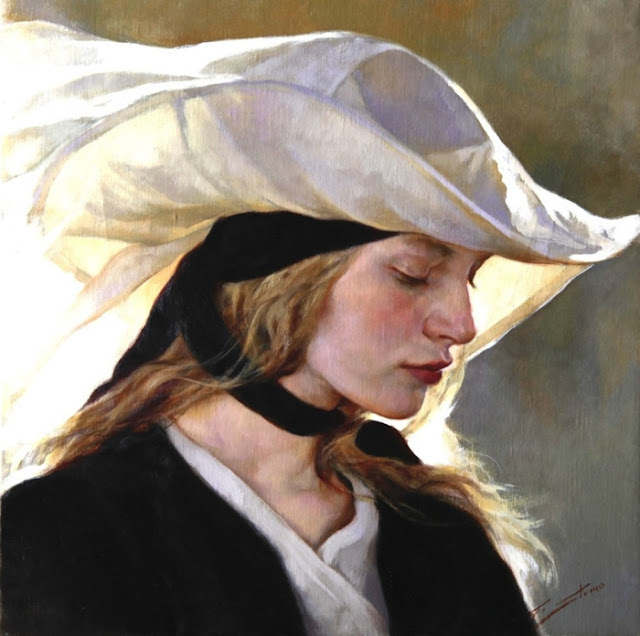 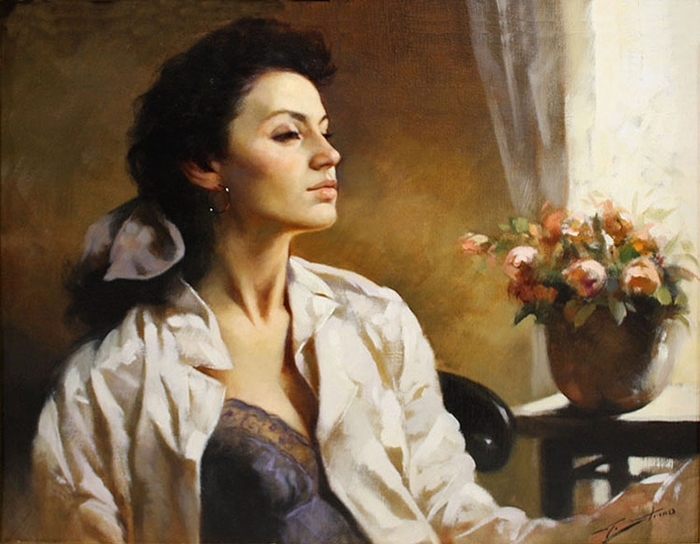 Home famous artist Figurative Figurative Painter Gianni Strino Italian Artist Italian Painter Oil paintings Paintings woman paintings Italian Figurative Painter- "Gianni Strino 1953"
Gianni Strino is an Italian Painter who was born in Naples, Italy in 1953. 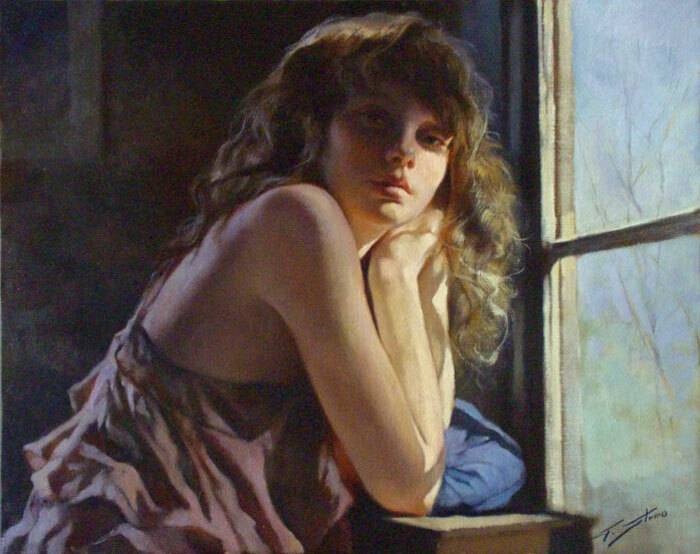 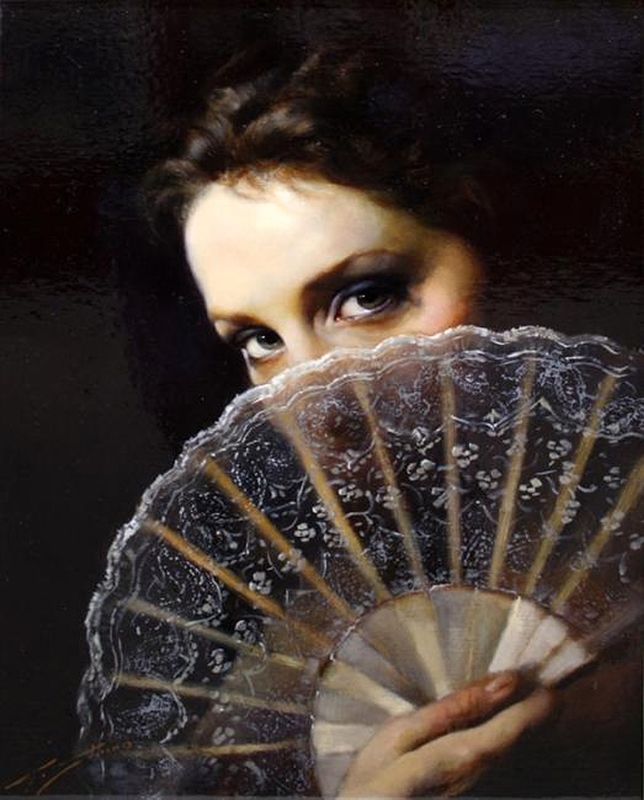 He completed his studies at the Neapolitan Artistic Lyceum where he was enrolled at the Faculty of Architecture but was attracted towards the beauty of pictorial arts. 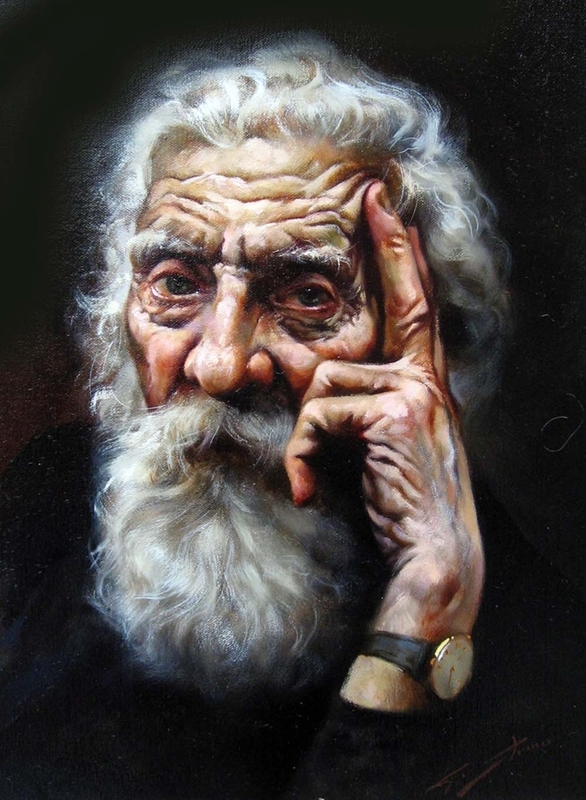 He decided to switch his career and dedicate himself full time to painting. 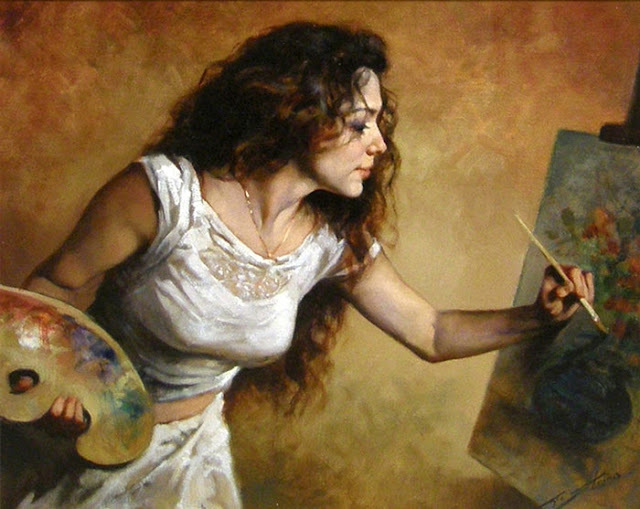 His works are so beautiful and express the maturity of his talents. 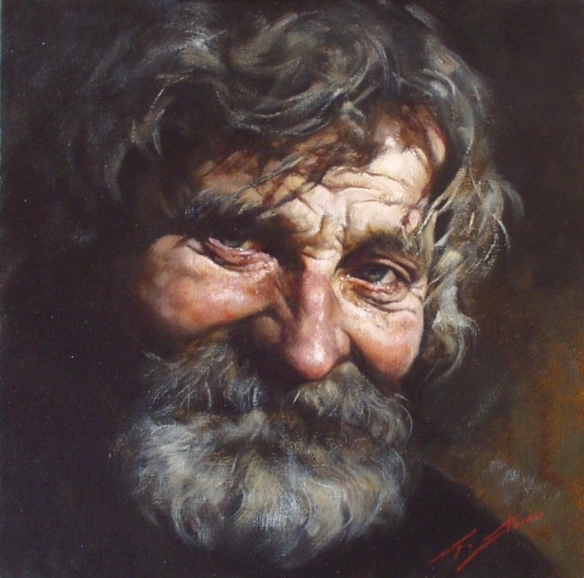 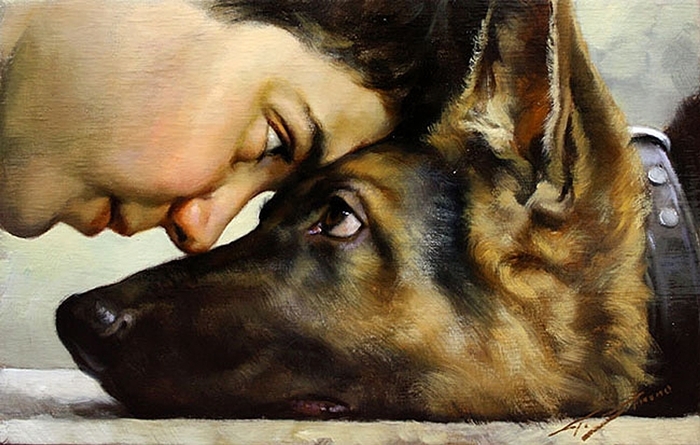 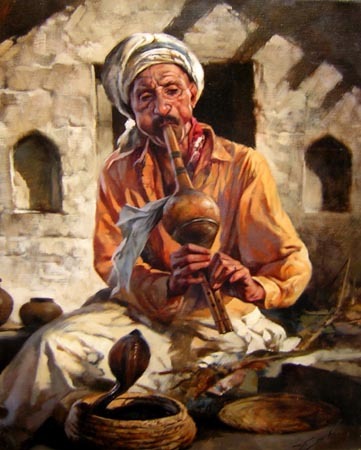 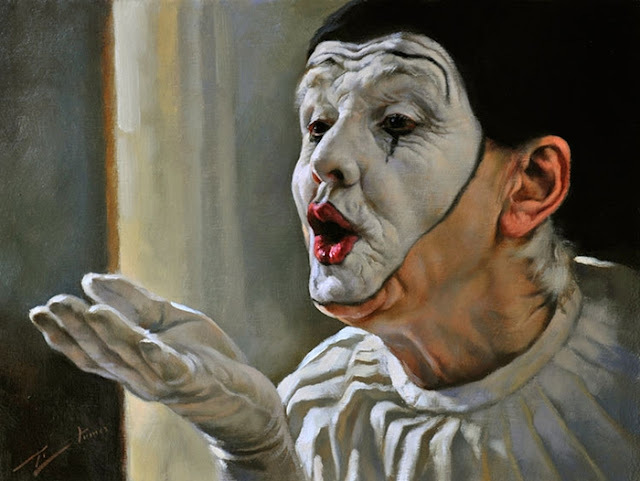 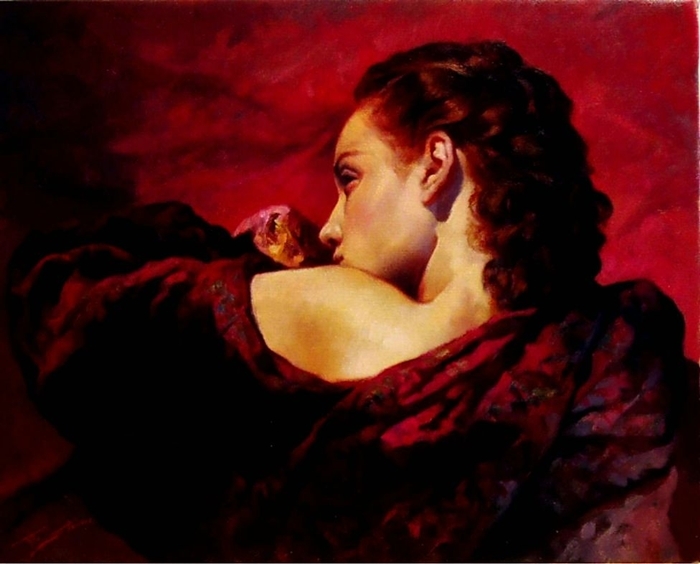 He is a figurative and still life painter and has a very good hold over the artistic technique of light and shadow. 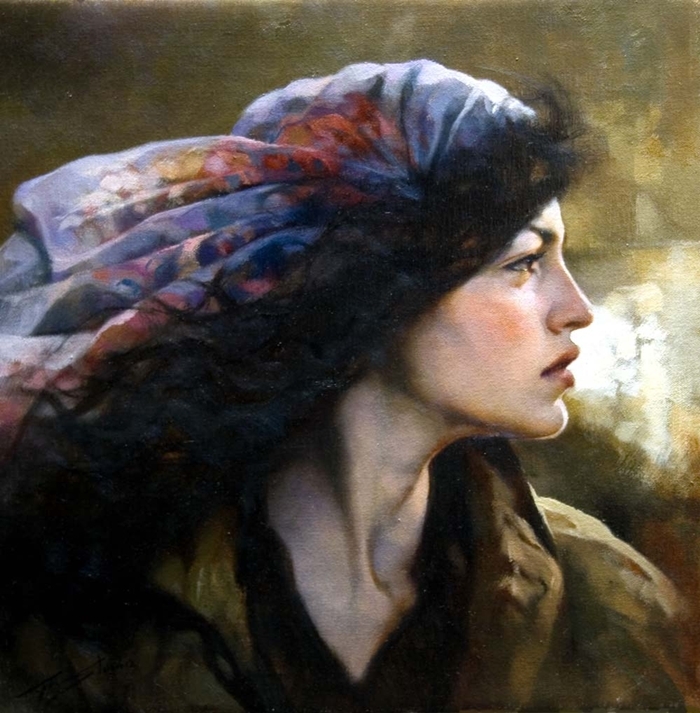 His works shows exquisite colors, composition and drawing. 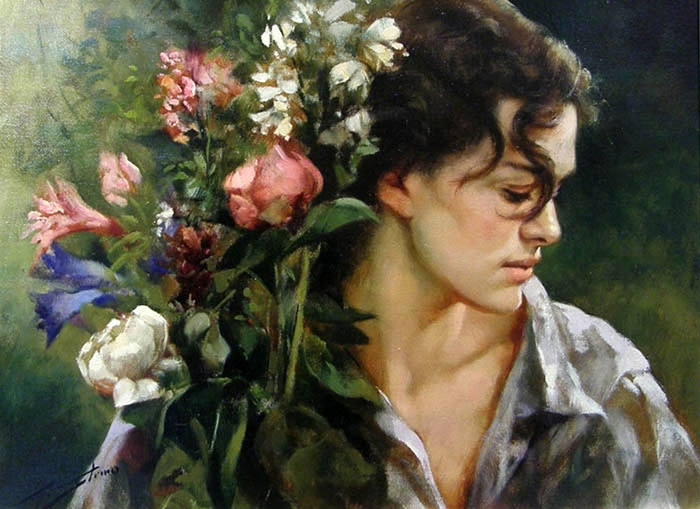 His works are in many private and public collections all around the world.